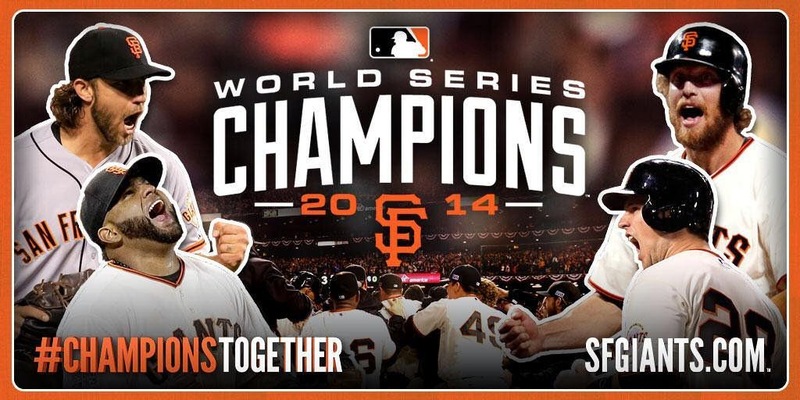 San Francisco Giants are World Series Champions!! For the 3rd time in the last 5 years the San Francisco Giants are World Series Champions!!! The Giants finished off the Kanas City Royals with a 3-2 Game 7 win with the help of World Series MVP Madison Bumgarner and Pablo Sandoval. Both organizations played an amazing series and each team had stars with local ties to North Carolina. 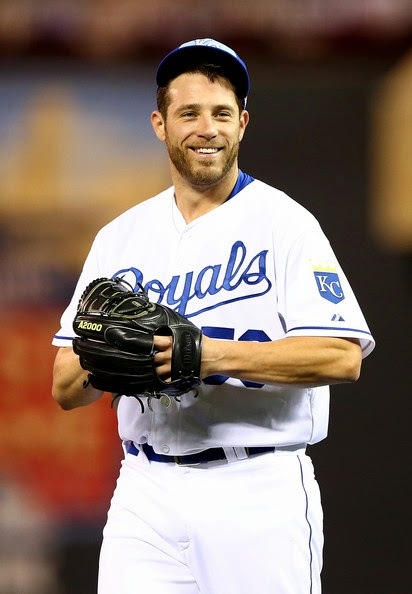 Royals closing pitcher Greg Holland is a native of Morganton, North Carolina and spent his college years at Western Carolina University. Aside from being a standout closer this season and postseason, Holland flew coast to coast during the series against the Los Angles Angels to see the birth of his first child on October 1st. He was back the next night closing out the game and pick up a Royals victory! 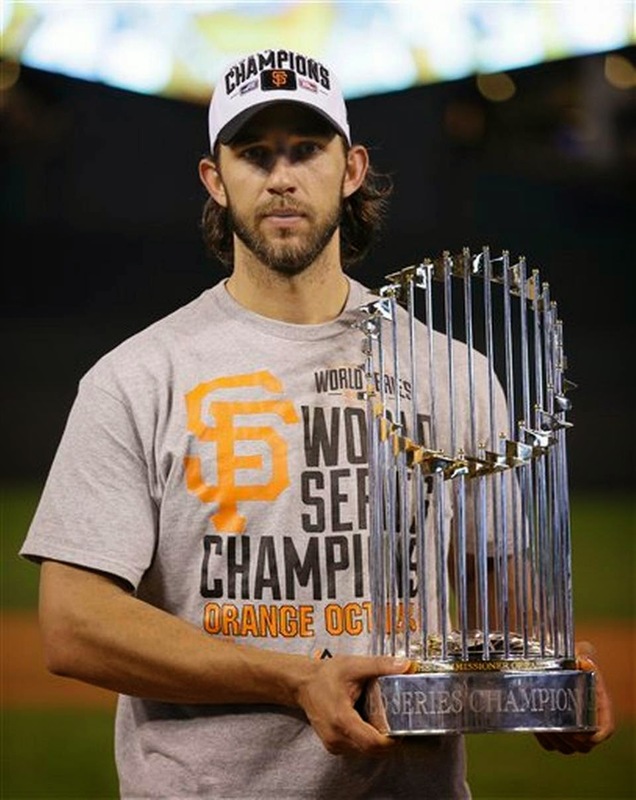 Another local standout in the World Series is no other than the MVP himself Madison Bumgarner. Bumgarner from Hickory, North Carolina is a 25 year old pitching sensation. In the World Series alone he pitched 21 innings (most all time) and had a record era of 0.43. After being lights out in both his starts the last start coming in game 5; he entered game 7 as a reliever/closer and pitched the last 5 innings without giving up a run. During the whole World Series the North Carolina native only allowed 1 run. Even though all the focus is on the Giants; congratulations to the Royals on the best season in 25 years and having an amazing postseason that fell one 1 game and 1 run short of reclaiming the crown! Now that the 2014 season is over lets prepare for a new commissioner, talented rookies making debuts, and old faces in new places in 2015!! Local baseball kicks off in 167 days when the Durham Bulls open at the DBAP against the Norfolk Tide! !